We have installed building management systems at over 4,000 BT sites nationwide. We don’t think there are many BMS companies in the world that have installed more than 6,000 systems into multi-site estates. Fortunately for us, we can say that we have. 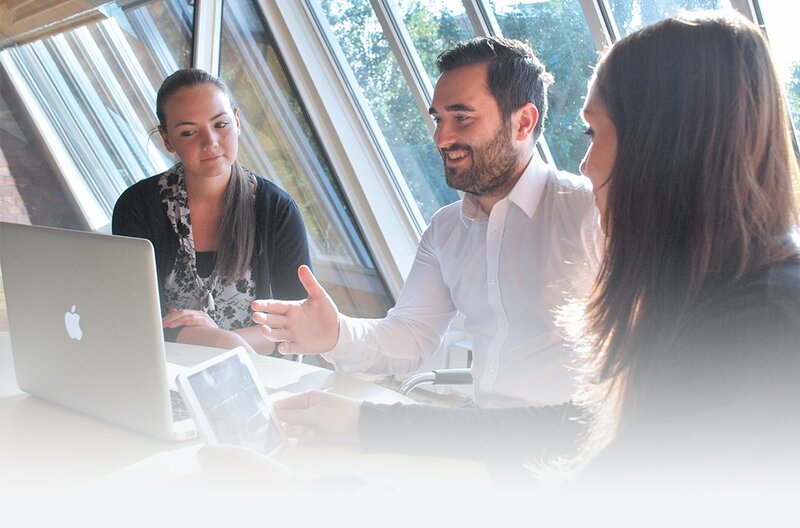 We’re helping clients across the UK and all over Europe reduce their energy consumption and improve their environmental conditions for staff and customers alike. 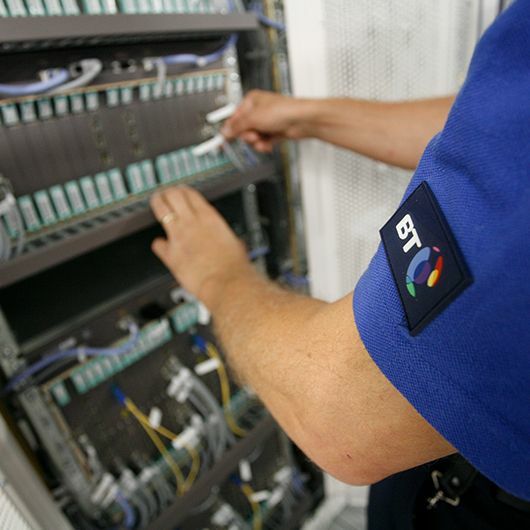 The BT estate is the largest BMS contract ever let, and lucky for us we won. 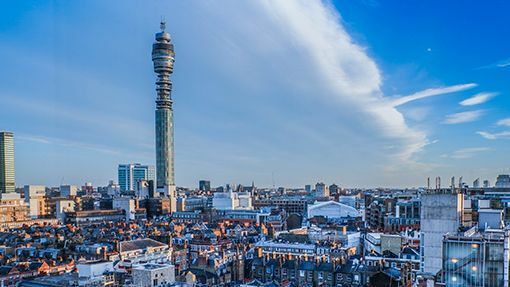 We've installed over 4,500 wireless BMS into the BT estate to monitor alarms and critical temperatures and drive energy efficiency initiatives. 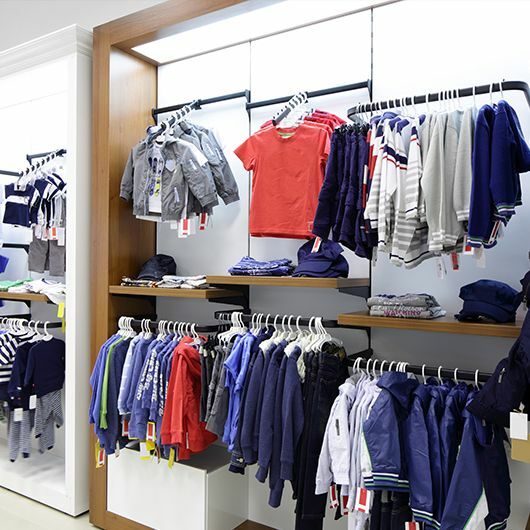 We installed a WEMS wireless BMS at 206 Matalan stores in just six months - a great bit of project management, that we're really proud of. Since implementation, our installation has saved Matalan in excess of £10m and we continue to work closely with them to drive efficiency. 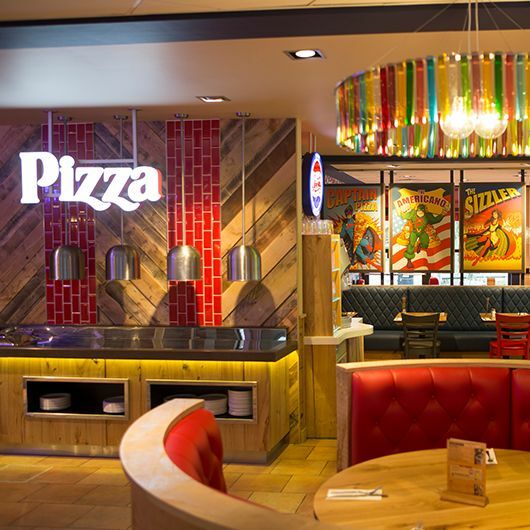 We've worked closely with Pizza Hut to cut the energy bills for 100+ of their restaurants by an impressive 15% since implementation. 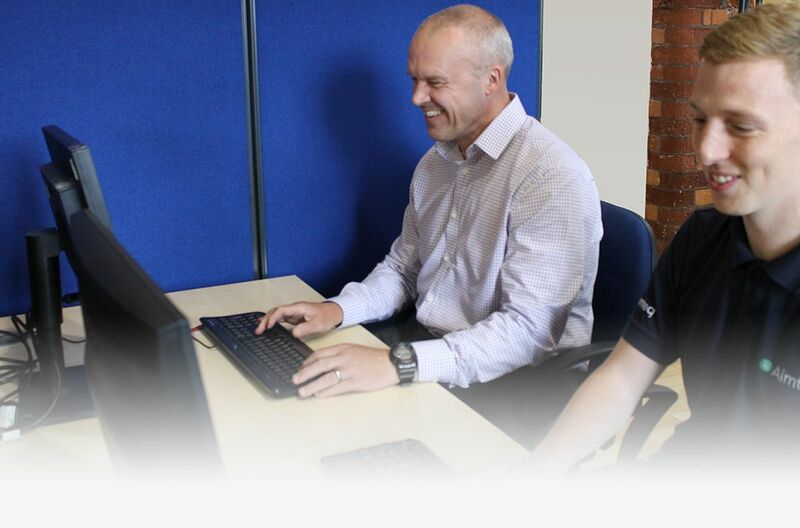 We provide an extended bureau service, covering them 24/7/365 to provide complete peace of mind. We've installed systems at 60 Go-Ahead bus depots to help them reduce their energy spend. 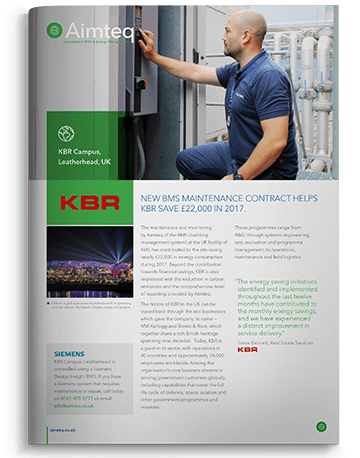 With 24-hour operation and large industrial spaces, getting a wrangle on their consumption using one of our BMS systems has helped Go-Ahead cut their gas consumption by significantly. 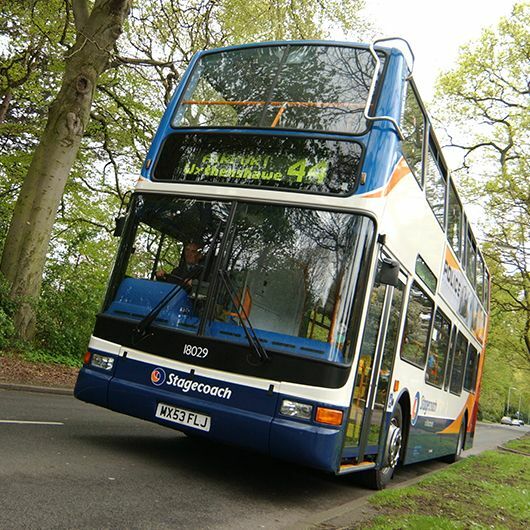 Our installation of WEMS wireless BEMS technology into the Stagecoach bus depot estate has led to significant reductions in gas consumption, with average savings of 20% and a return on investment in under two years. 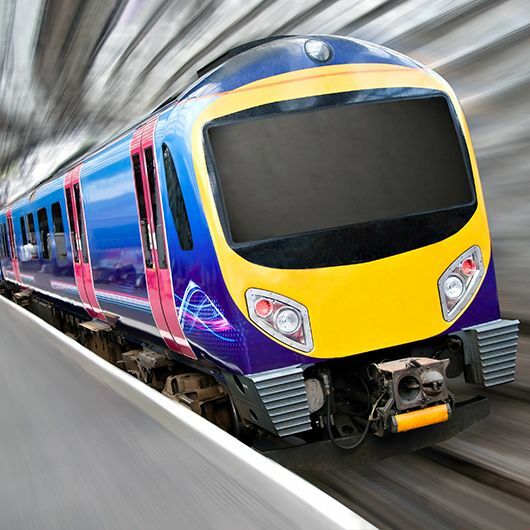 Following our installation of WEMS wireless BEMS at 13 train stations, Transpennine Express are now benefiting from a 13.8% drop in their energy consumption. Full case study coming soon. Making a case to implement a system to reduce energy and/or standardise your environment is pretty damn difficult. It’s even harder when you work for a large bluechip, or if you’ve never done it before. Here at Aimteq, we like to make ourselves useful. We can help you with your system specification and design & can supply all the information you need to build your bespoke business case. Simples. We will allocate a highly organised and technical project manager to your account, that will be with you every step of the way. He or she will ensure that your project runs on time and to budget and without interference. Once the system is installed, commissioned and up and running, our bureau and maintenance teams will be with you for the long-haul. They get along in the background, making slight optimisation where required and dealing with problems as they arise. Alternately, if you’re for help with any new energy-saving initiatives, our bureau can help with implementation and monitoring and verification.